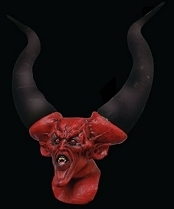 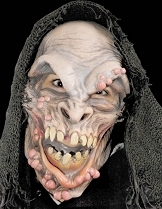 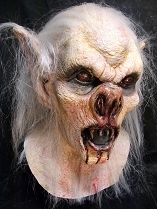 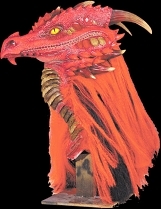 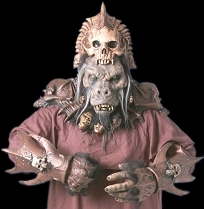 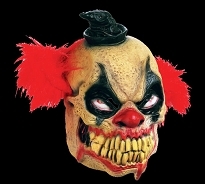 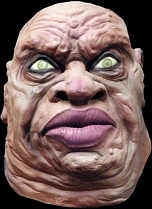 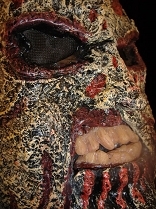 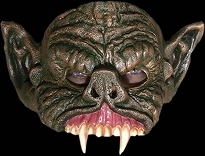 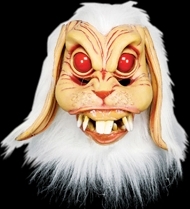 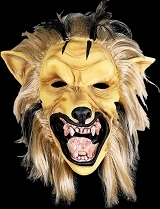 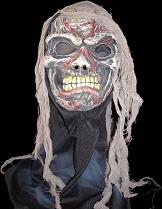 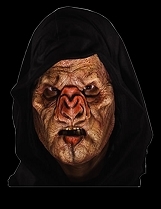 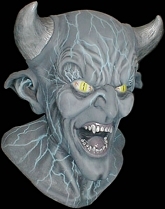 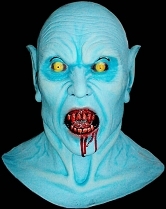 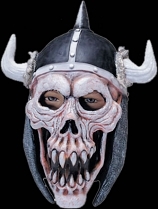 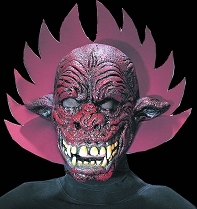 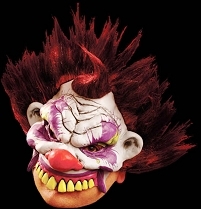 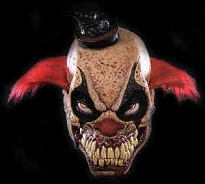 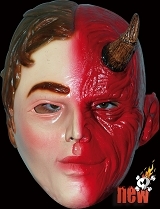 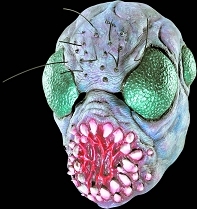 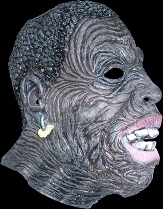 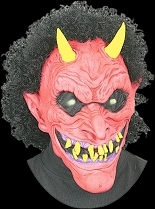 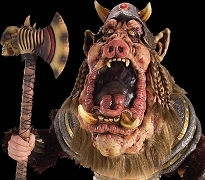 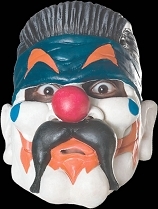 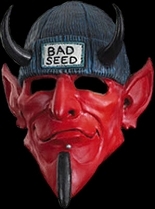 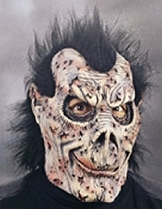 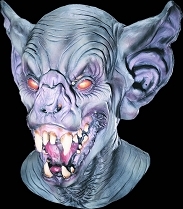 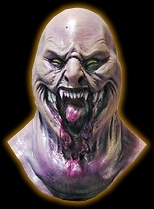 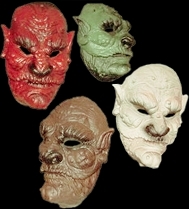 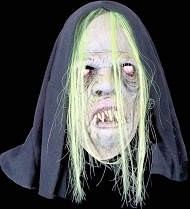 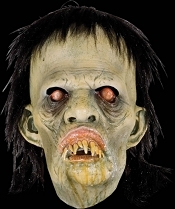 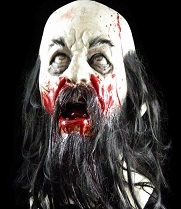 We have lots of scary stuff at Halloween-Mask.com but our demon masks are some of the scariest you can imagine! 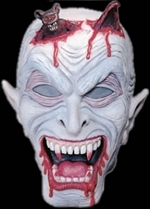 Demonic clowns, hideous vampires, Satanic servants, and malevolent movie monsters all have their place here. 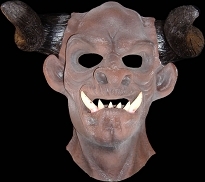 We have demonic horse and goat skull masks for a truly otherworldly and evil look. 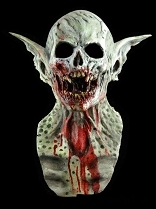 Horned devils, wicked gargoyles, rotting corpses and more have all shambled up from Hell and into our mask selection! 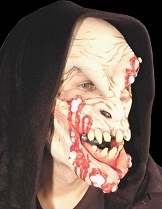 Take a look and you’ll find the perfect mask to bring a new level of fright to your next Halloween party!